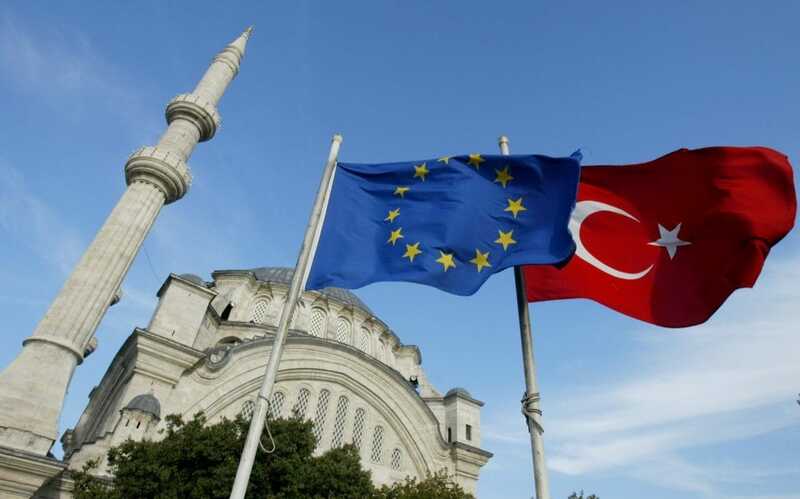 Turkish Foreign Minister Mevlüt Çavuşoğlu, writing in British newspaper The Daily Telegraph, has argued that urban myths are poisoning the relationship between Europe and Turkey, and that Europe should be more sensitive to Turkey’s concerns. “Without Turkey, Europe will be left exposed and vulnerable,” he wrote. Turkey is part of the solution to tackling extremism and moves away from democracy within Europe, Çavuşoğlu said. “It should be appropriate to prepare our populations for the positive eventuality of Turkish membership rather than caving in to extremists that threaten to redefine the political centre in too many European countries,” he said. Urban myths have crept into European public debates about Turkey.